Terrorism is being used as a “pretext” by governments and intelligence services to indiscriminately collect people’s personal data without making citizens any safer, according to award-winning journalist Glenn Greenwald. Now that she is Prime Minister, May has implemented the Investigatory Powers Act, dubbed the ‘snooper’s charter’ by its critics, which forces internet companies to retain people’s personal information for up to 12 months. The Act also protects the ability of Britain’s domestic intelligence agencies, GCHQ and MI5, to bulk-collect communications data and hack into electronic devices. However, speaking at the Royal Society for the Encouragement of Arts, Manufactures and Commerce (RSA) in London on Tuesday evening, Greenwald said mass surveillance is actually counter-productive in efforts to pin down terrorists. Greenwald won a Pulitzer Prize in 2014 after reporting on classified US documents leaked by National Security Agency (NSA) whistleblower Edward Snowden. 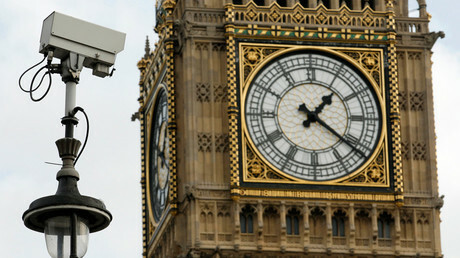 The documents revealed the extent of US and UK surveillance of their own citizens. 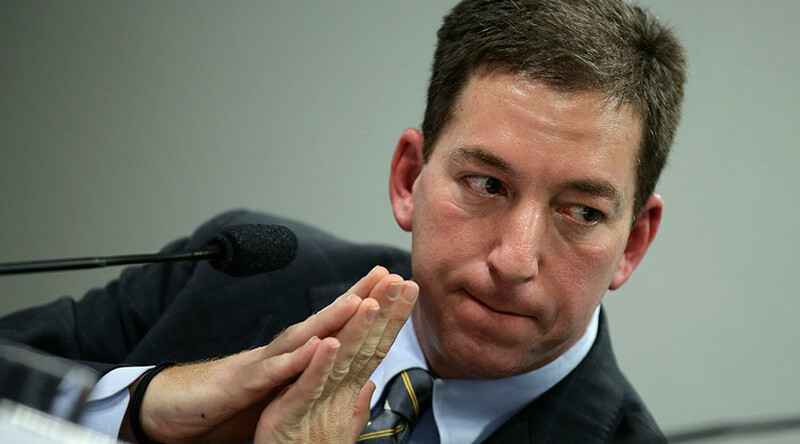 Greenwald said governments are using terrorism as a “pretext” to justify their draconian surveillance programs. Giving the example of how US authorities failed to prevent 9/11, Greenwald argued bulk data collection fails to pinpoint the “bad guy” because crucial tip-offs get lost in the mass of information. MI5 chief Andrew Parker, who last week came out in support of mass surveillance, says the practice is necessary to tackle the “enduring threat” of terrorism. Parker, who at the time of the NSA leaks said Snowden’s actions would endanger the work of intelligence services while helping their enemies, claimed up to 12 terrorist plots have been thwarted in the past three years. “Attacks in this country are higher than I have experienced in the rest of my career – and I’ve been working at MI5 for 33 years,” he told the Guardian. “The reality is that because of the investment in services like mine, the UK has got good defenses. However, five terrorist attacks have succeeded in the UK this year alone, despite many of the perpetrators being known to intelligence services.